 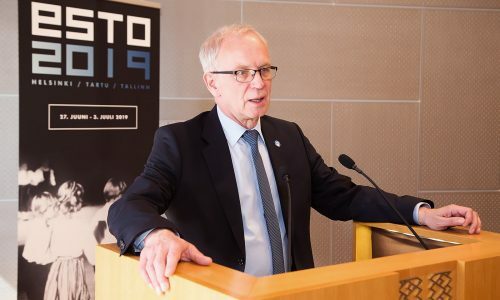 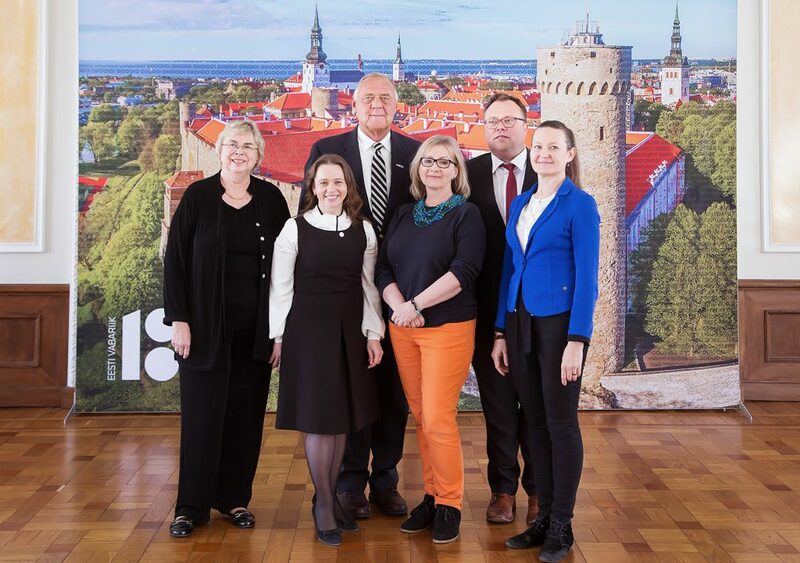 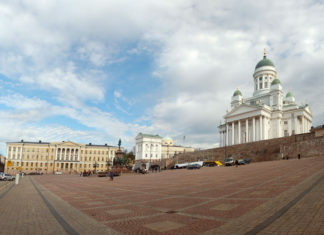 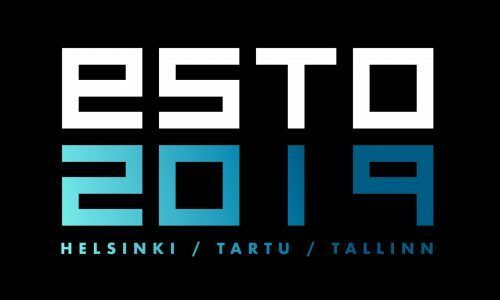 The XII Global Estonian Cultural Festival, ESTO, will be held in Helsinki, Tartu and Tallinn from June 27 – July 3, 2019. 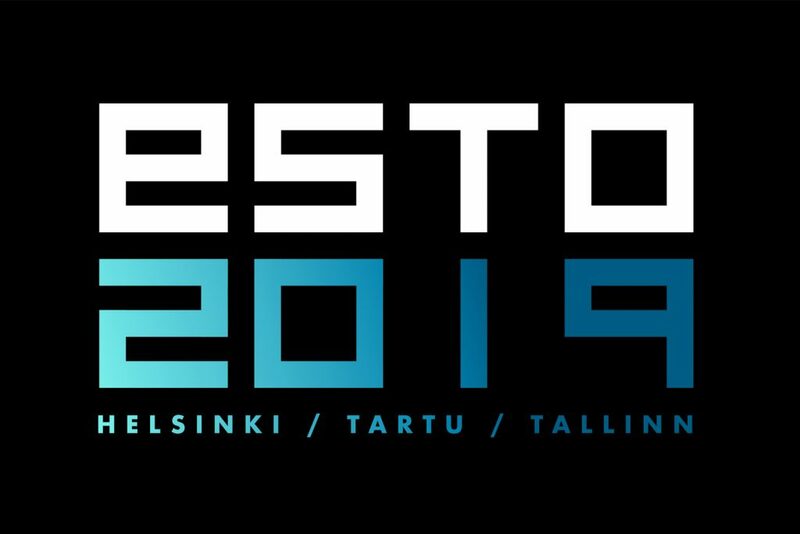 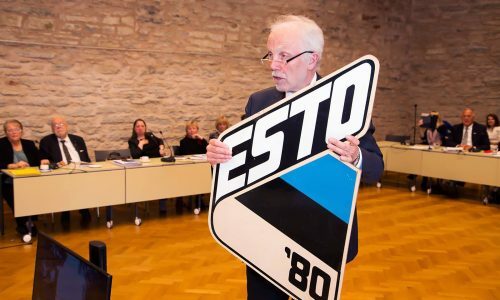 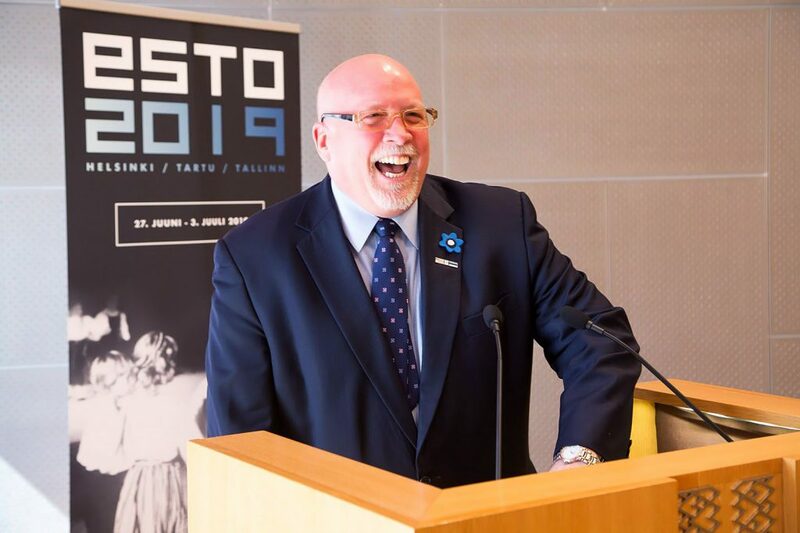 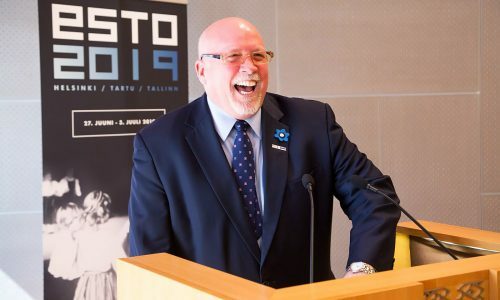 The largest ever worldwide gathering of Estonians, ESTO 2019 aims to bring together Estonians and estophiles from around the world, establishing new international connections and reinforcing the bonds of our shared heritage and culture by celebrating our global Estonian identity together. 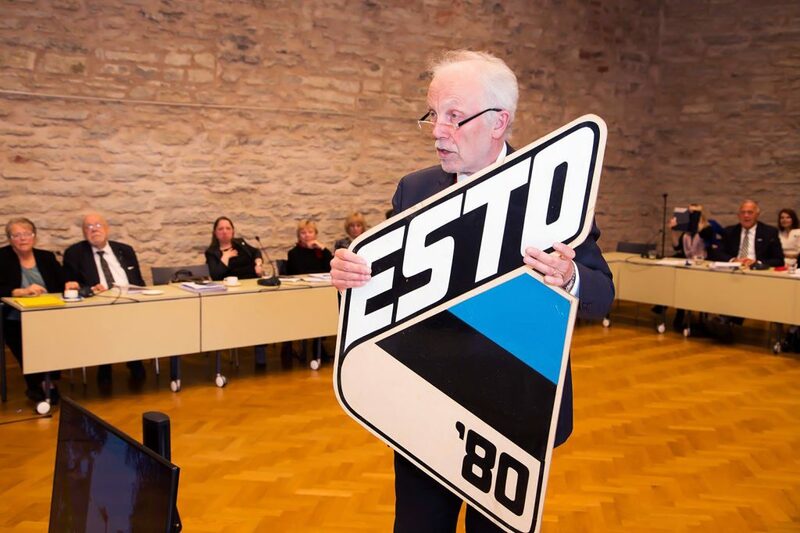 The price of ESTO passes has changed as of March 1! 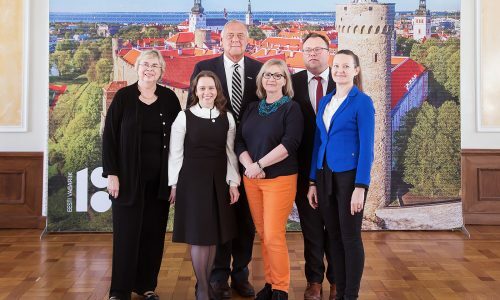 After the song festival to Tartu for intensive courses in Estonian!